In my Special Educational Needs Advisory Teacher role, I am often asked to recommend a dyslexic friendly intervention that will help pupils make progress in the classroom by developing their basic literacy skills. Whilst intervention to support the development and maintenance of literacy skills is very important, it is also useful to go back to basics and look at what is happening in the classroom to support curriculum access. I often find that a few minor tweaks to quality first teaching will not only support the intervention happening away from the classroom but also makes a huge difference to classroom learning. Make sure all texts are uncluttered, have a simple and a rounded font, use double line spacing and contain visuals clues that support the overall meaning. Important information contained in a text should be clearly signposted – think about using boxes or highlighting. Limit copying – can the pupil have their own tabletop copy to interact with? 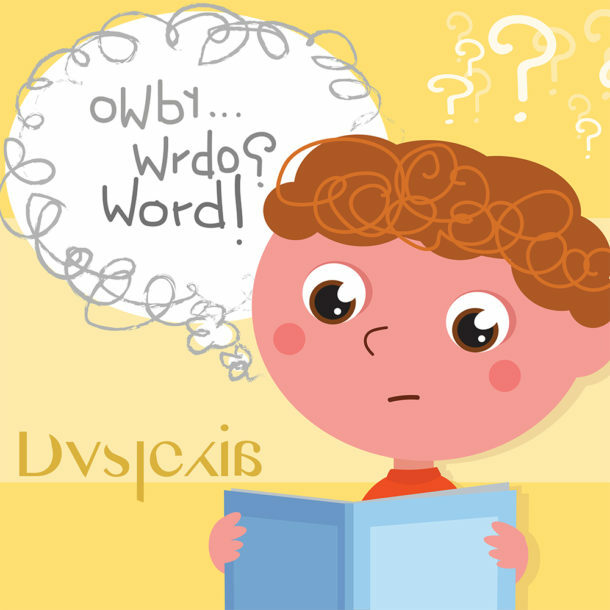 Remember that the dyslexic pupil will be working much harder than their peers to deal with written information and language. Allow for fatigue by building in natural rest breaks. Give key subject-specific vocabulary as a bookmark or a table mat with accompanying pictures to support spelling. The pupil could help make these as part of a pre-teaching activity to make them personally relevant. Ensure that the readability of all texts provided is at the appropriate level for the pupil’s ability. Where possible offer alternatives to writing large amounts. Teach the strategic use of mind maps, bullet points, lists, tables, diagrams and the use of a scribe. Ensure that the pupil has opportunities to demonstrate the true level of their knowledge, skills and understanding. Offer the use of voice recording devices. These can be used in many ways such as: to record instructions, ideas, messages for home and intentions for writing. Provide any texts the pupil needs to read in advance of the lesson. Allow them to highlight key points, add sub-headings and record any questions that they may have. Provide visual task timelines to help pupils with place keeping for multi-step tasks. Finally, remember that if it works effectively for a pupil with dyslexia it will work for everyone!